International (MNN) — In 2015, RiverCross integrated with Trans World Radio. The integration opened up a world of possibilities for the ministry. And now, with a recent facelift, so does its branding. RiverCross helps train ministries and churches in meeting the needs of orphans –not with things such as food and shelter, but with help dealing with trauma. It’s a need that RiverCross’s Global Ministry Director, Cindy Finley says has been virtually unmet. When the ministry was first established it only had one project called, Holding Esther. The project is an audio training program for caregivers of orphans and vulnerable children. “Being able to meld our branding as an integrated ministry to reflect the fact that we truly are TWR, but yet, we also have our own identity as RiverCross, that was a beautiful challenge that our [marketing and communications] team at TWR just rose up to meet,” Finley shares. For example, the ministry’s logo is now embedded with the initials, TWR, and says “TWR RiverCross.” The website domain also reflects the two ministries’ relationship with the link, www.twrrivercross.org. 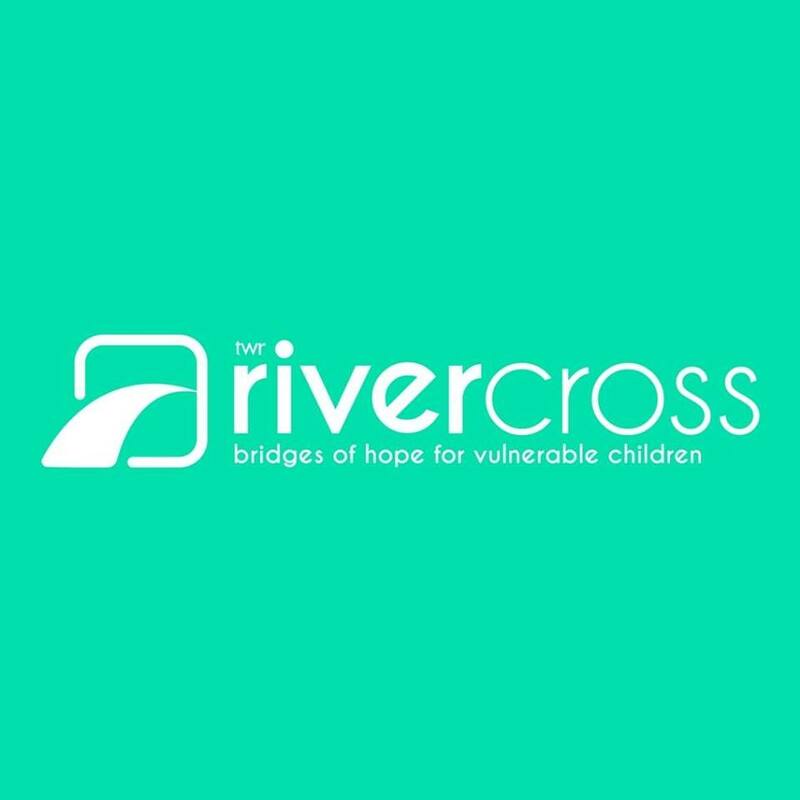 And although TWR is tightly tied into the fresh rebranding, RiverCross still has its own distinctive identity. RiverCross partners with other ministries and churches to train them in how to work and assist in the healing process and needs of the lives of orphans and vulnerable children who’ve experienced trauma. Finley shares that if Christians do not work to help bring healing to these children, then, these children will not be able to grow into the men and women that God has created them to be. “One of the things that makes our training so unique, is that we are using audio dramas. We’re ministering in story-centric cultures and so we take trauma healing truths that have been given to us, content by experts in this field, and then we wrap it in a really good story. Other ways to get involved with RiverCross also include praying, advocating, collaborating, giving, and by serving. RiverCross believes that God gives all His people the talents and abilities and invitations to join him in His work, including that with children. In fact, as Finley says it’s clear in the Bible that God is passionate about orphans and the vulnerable. “We long for people to join with us and this work that we’re doing. So please, pray for God to lead these partners to RiverCross and for the ministry’s rebranding to serve and glorify Christ. Pray the ministry’s new project, Jabota Bridge, which is an audio drama specifically for the children. Finally, pray for God to provide the needed resources for RiverCross to produce this new project. 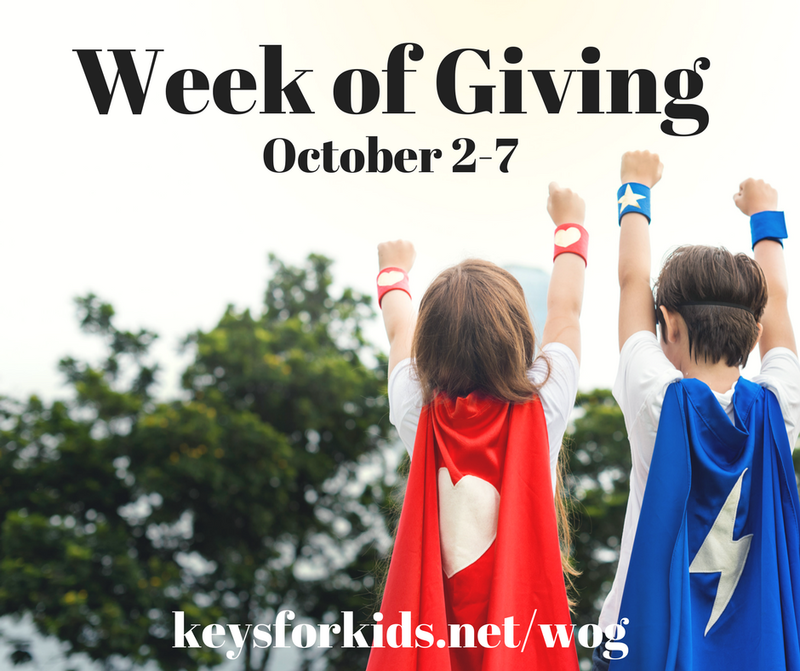 To donate to RiverCross, click here! To learn more and/or to donate to RiverCross’s new project, Jabota Bridge, click here! Pray for God to lead these partners to RiverCross and for the ministry's rebranding to serve and glorify Christ. Pray the RiverCross’s new project, Jabota Bridge, which is an audio drama specifically for the children. Donate to RiverCross's new project, Jabota Bridge.